Domestic Coffee Machines, Premium Domestic Coffee Machines. Make cafe quality espresso at home with your own domestic espresso machine. 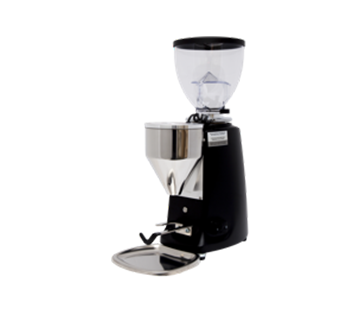 United Supplies provides a unique range of home based espresso machinery within the Australian market. The surge in popularity of boutique coffee in recent years has seen a trend towards passionate coffee drinkers wanting to experience quality coffee within their home. Having an espresso machine in your home allows you to create great coffee anytime you want. 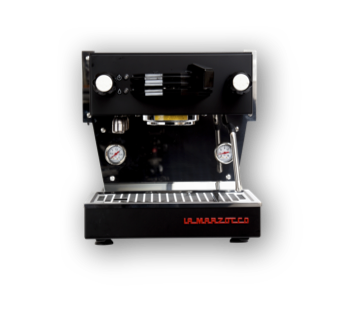 United Supplies has tested numerous one group domestic espresso machines and have identified a few main brands as the best performers within this space. 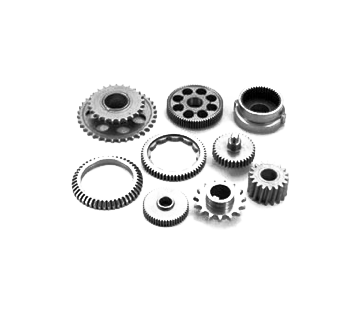 Depending on your budget we have a variety of machines and models available. We supply domestic espresso machines in the following brands. Founded in 1927 by Giuseppe and Bruno Bambi in Florence Italy, La Marzocco has a strong tradition of producing the world’s finest and most refined espresso coffee machines for the boutique market. La Marzocco espresso machines are renowned for not only being extremely reliable and consistent, but also stunning in design and feel. All La Marzocco espresso machines are superbly crafted with a strong attention to detail and performance. Rocket of Milan provides coffee roasters and boutique cafes with an exceptional commercial solution that is well known for its ability to provide exceptional temperature control and stability shot after shot. With the boutique coffee industry continuing to demand a higher quality of specialty coffee, machinery has also had to advance just as fast and Rocket prides itself at being at the forefront of innovation, quality and craftsmanship. Expobar provide the Australian coffee market European machinery with all the hallmarks of performance, quality design and styling seen in the more expensive machines on the market. Expobar espresso machines are consistent, have a fantastic reputation and provide cafes and roasters with a cost effective machinery solution. Expobar machines are extremely versatile and can bee seen in thousands of cafes and restaurants across Australia. Not all companies can boast forty years of research and achievements in their fields. Since 1976, VBM has been designing, manufacturing and selling worldwide espresso machines appreciated by generations. The company continues to grow Internationally bringing a new generation of managers at the helm of the company. Passionate and prepared.